On the Show this week there’s lots of Food News and it’s Robbie Burns Night: Mags, tells us about Haggis and the food traditions associated with the night. As it’s the last Friday of the month, we chat about some of the Smallholding jobs to be done and chat about what’s involved in keeping farm animals. 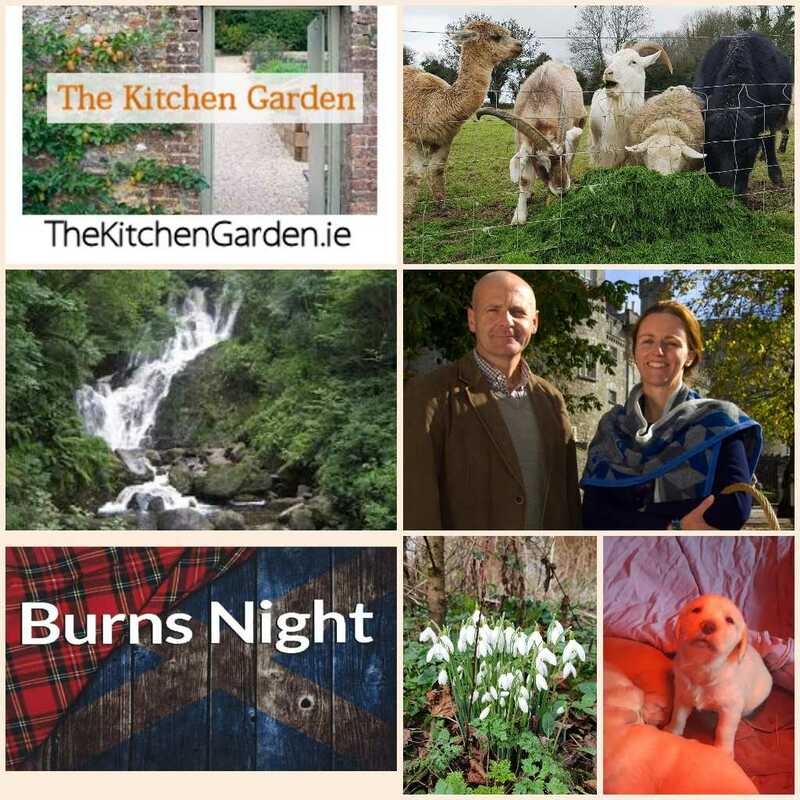 Mags gives the first part of her report from Killarney National Park and there are some jobs to do in the Garden.